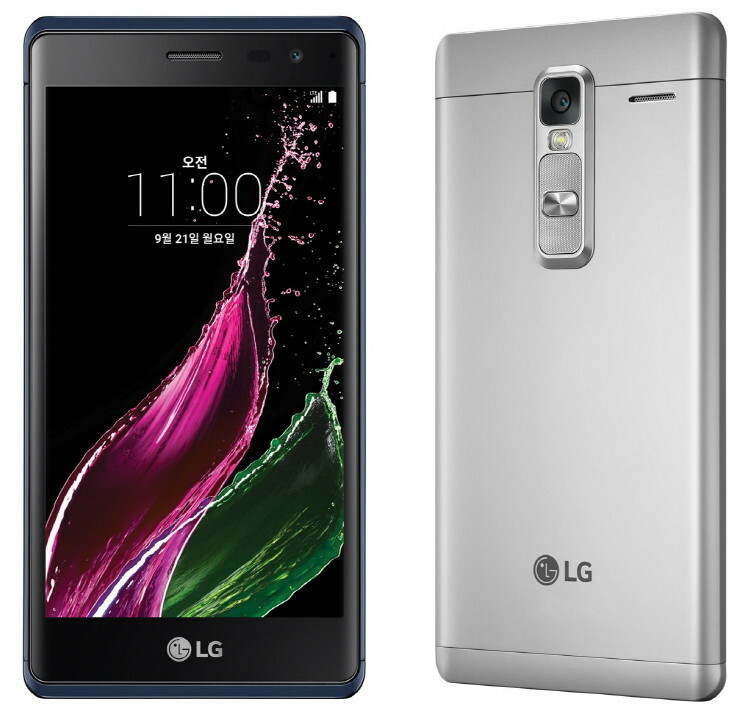 LG has officially announced Class, the company’s latest smartphone with a metal body after several rumors. It has a 5-inch HD display with a curved glass offering a 3D effect, is powered by a quad-core Snapdragon 410 64-bit processor and runs Android Lollipop. It has a 13-megapixel rear camera with LED flash and a 8-megapixel front-facing camera, which uses the same 8MP sensor used in the LG G4. It has Gesture Interval Shot, Beauty Shot and more camera features. It has a powerful loudspeaker with 1W (watt) output that promises a clear sound. The smartphone is just 7.4mm thick and weighs 147 grams, even though it has a metal back. The power button and the volume rockers are present on the back, similar to the latest LG G series smartphones. 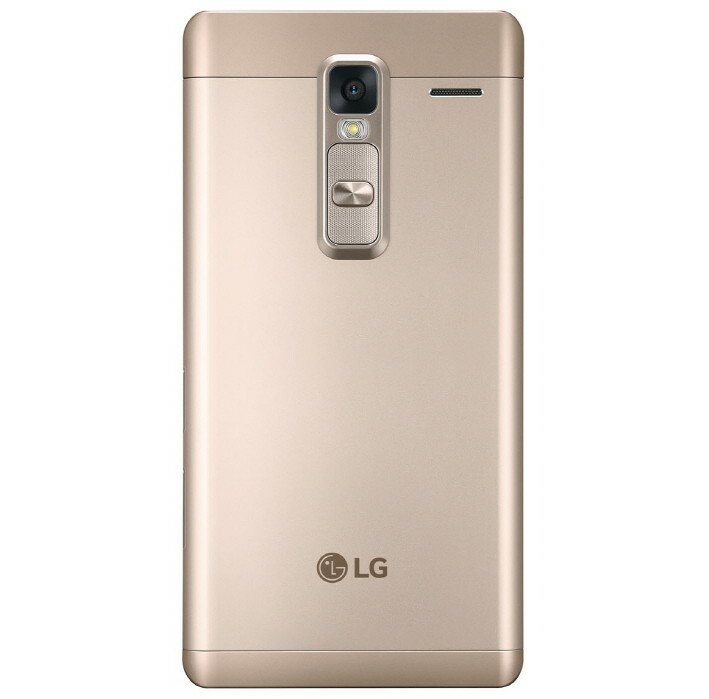 The LG Class comes in Gold, Silver and Blue Black colors and is priced at 399300 Won ( US$ 340 / Rs. 22,475 appox.). It will be available through all the major Korean carriers starting from today, September 21st.